President Trump’s choice to lead the Department of Housing and Urban Development, retired surgeon Ben Carson, has no experience in housing or homeless services. He’s never held elected office or a government job. 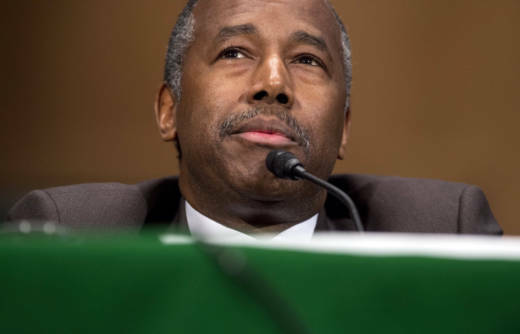 But Carson says as a pediatric neurosurgeon and pediatrician he saw firsthand the devastating health impacts of homelessness and sub-standard housing. At his Senate confirmation hearing earlier this month, the 65-year-old Republican expressed support for homeless programs that emphasize housing first. The ‘'housing first'' philosophy is at the heart of homeless reduction strategies in big cities like Los Angeles and San Francisco, where homelessness is on the rise. 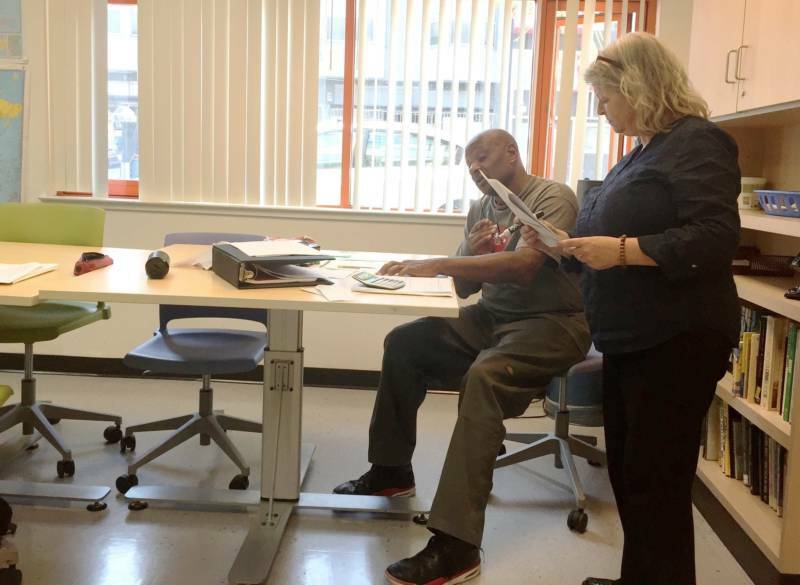 In any given year, tens of millions of dollars of HUD money flows through the Los Angeles Homeless Services Authority to scores of nonprofit programs aimed at getting people into supportive housing -- and into drug rehab, job training and other services. 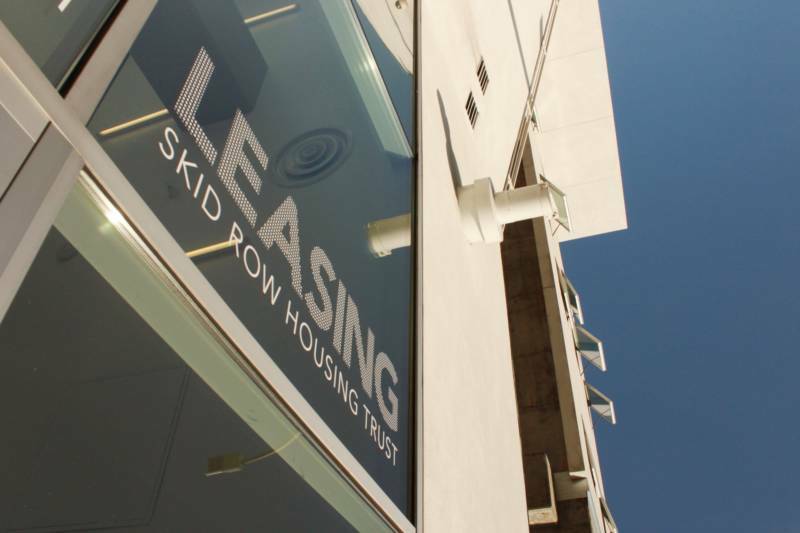 “Well, we hope that there is a recognition of the fact that the federal government has an important role to play,” says Mike Alvidrez, the chief executive officer at L.A.’s Skid Row Housing Trust. 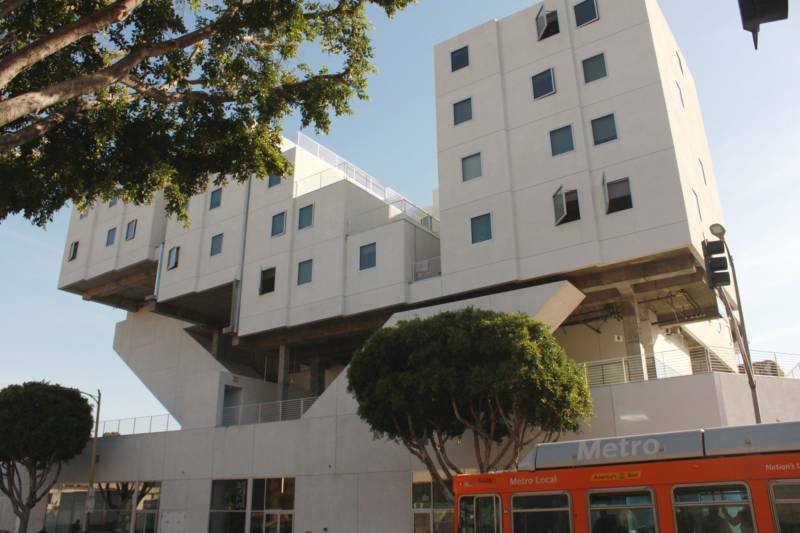 The Trust operates a number of large, modern, permanent supportive housing projects across Los Angeles. “Primarily in terms of rental subsidies required to be available to help pay for the operating costs of a building that houses homeless folks. We wouldn’t want to see homelessness get worse across the county,” says Alvidrez, when asked about the coming leadership shake-up at HUD. But the homeless and those at risk of homelessness may have cause for concern. Ben Carson is generally critical of social welfare programs that he sees as trapping people in a cycle of dependence. On KQED’s Forum program last month, San Francisco’s director of the new Department of Homelessness and Supportive Housing, Jeff Kositsky, expressed hope that the agency would not see a reduction in HUD money under the new Republican leadership. A significant portion of San Francisco’s roughly $250 million a year homeless budget comes from HUD. Kositsky says his team is working on contingency plans should there be any significant drop in funding. “You know, we can never rely on federal, state and even local funding. We always need to be careful in our planning and are thinking about this,” says Kositsky. He expressed faith in HUD staff that will likely stay on in the new administration, and in long-standing federal housing initiatives. "And I'm hopeful that these programs are going to continue because HUD’s been very successful in this particular area," says Kositsky. "And I hope that Ben Carson will recognize that and not knock the country off of what I think has been a pretty positive trajectory around homelessness." At his Senate confirmation hearing, Carson was vague on whether he aimed to slash the HUD budget or redirect how money is spent. But in a style befitting a Donald Trump nominee, he pledged to create a housing plan that is "world class." A bipartisan Senate committee confirmed Carson’s appointment as the nation’s new housing chief earlier this month. The nomination now goes before the Republican-controlled Senate for a final vote.